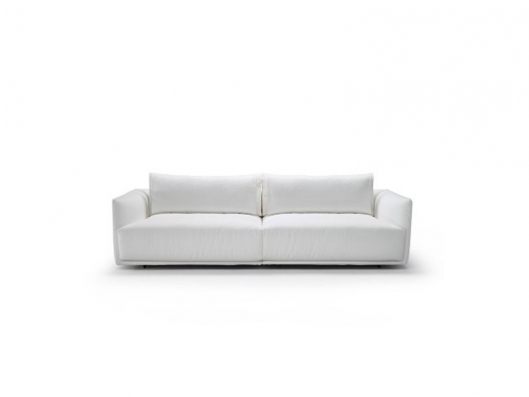 Long Beach sofa, designed by renowned Italian architect, Claudio Bellini. 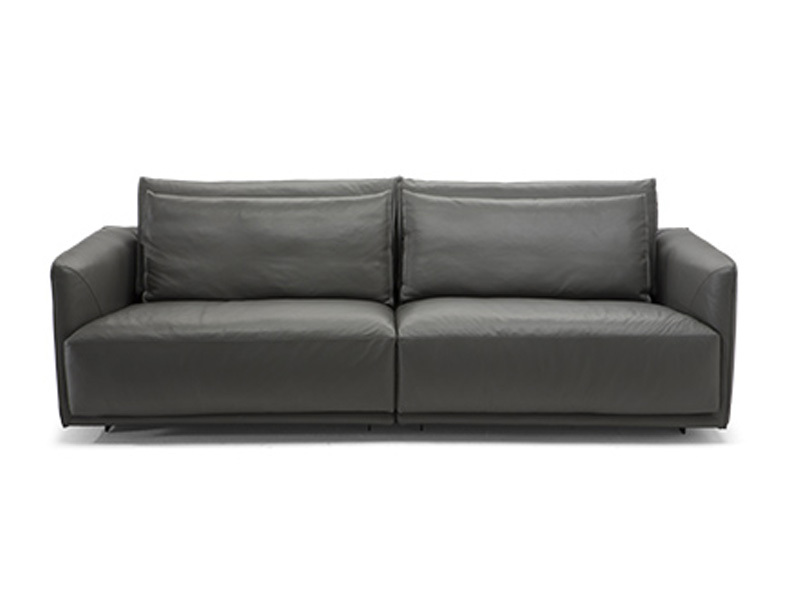 This soft, welcoming design features height-adjustable feet, to suit your personal style. 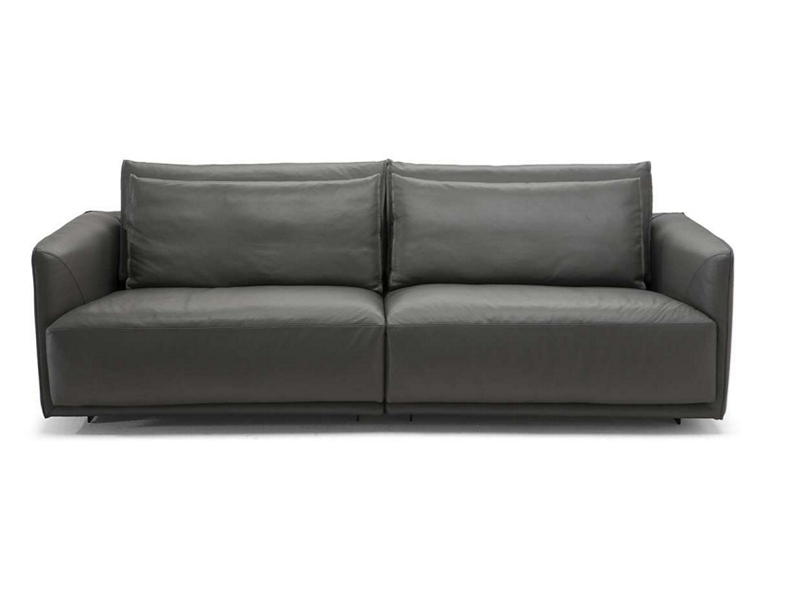 The thin armrests leave plenty of room for enjoying the wide, comfortable seats. Seat cushion includes a layer of memory foam, a pressure-sensitive soft polyurethane, that recovers its form completely for ultimate style and comfort. The padding also incorporate a layer of 100% goose feathers to ensure luxurious comfort.